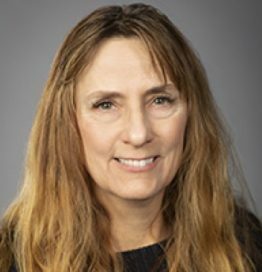 Dr. Lois Ritter teaches in the masters of public health program at the University of Nevada, Reno and is a research consultant. She has worked on regional and national studies and these multi-year and multi-site projects have included mixed-methods research designs where she developed and implemented studies, analyzed the data, and disseminated the findings. Dr. Ritter has earned a doctorate in education and three masters’ degrees in (1) health science, (2) social and cultural anthropology, and (3) healthcare administration as well as several certifications. She is a published author and has presented at international, national, and regional conferences.